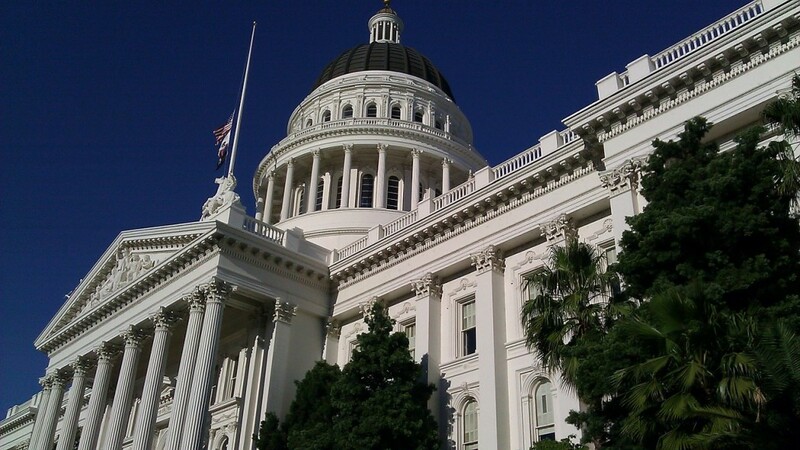 The amendments to the 2013 California Building Code, known as the “2013 Intervening Code Adoption Cycle Supplement” will be in effect on July 1, 2015. 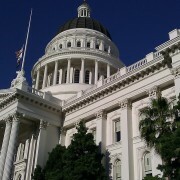 The supplement can be found here on the California Building Standards Commission website. 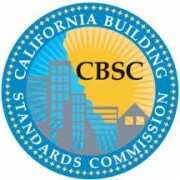 A free PDF of the 2013 California Building Code can be found here. The supplement contains a number of notable revisions to the California Building Code that may affect the design and construction of a project. The Safranek Group highly recommends that individuals review the supplement to determine if these revisions will have an impact on their project.